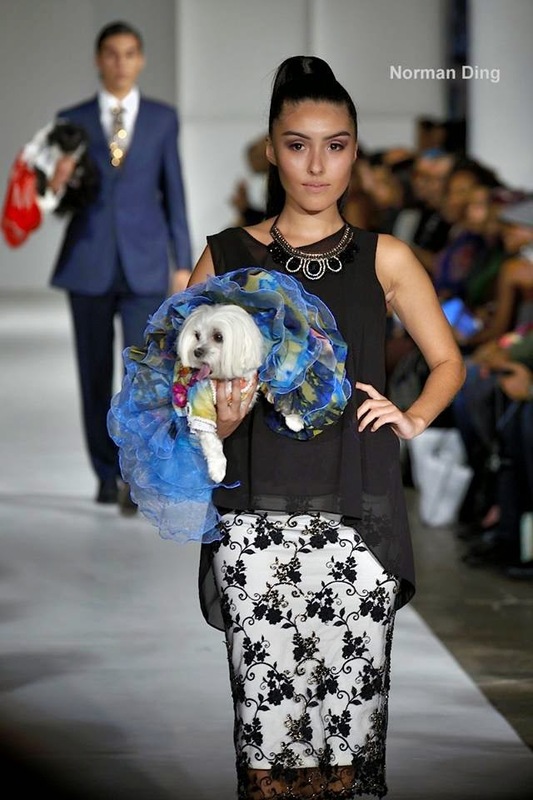 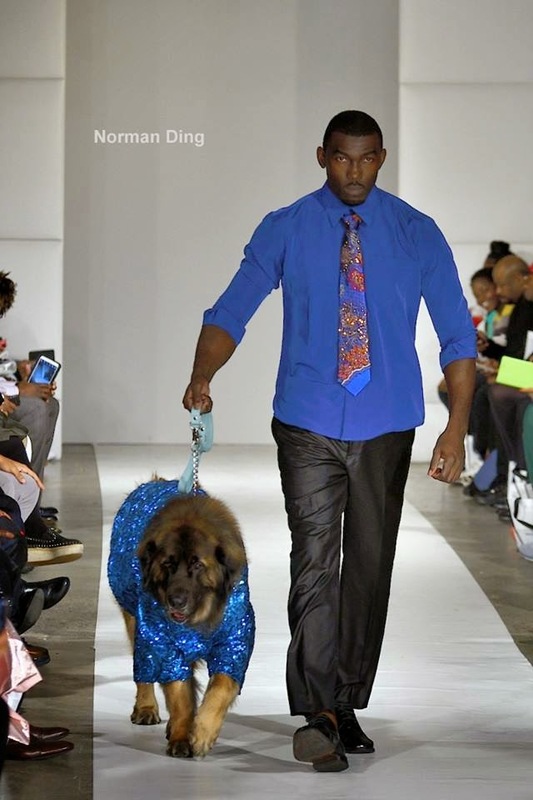 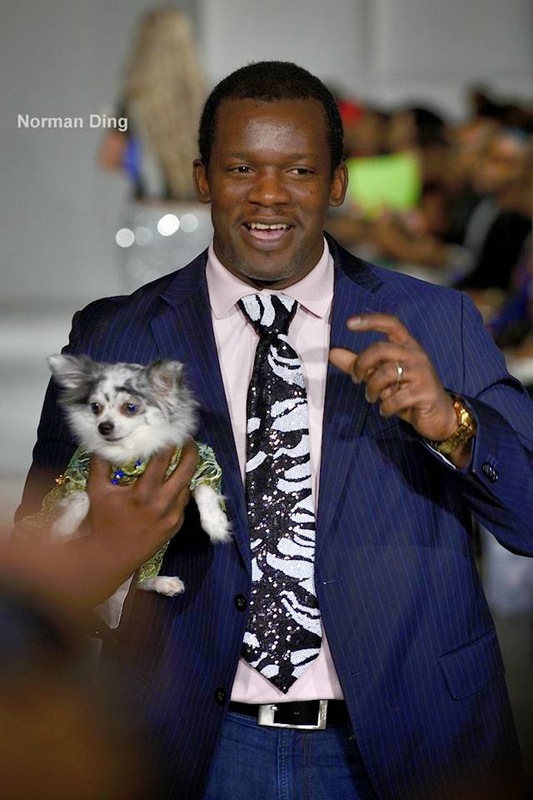 What can be more amazing then have woman's designs and canine couture together on a runaway! 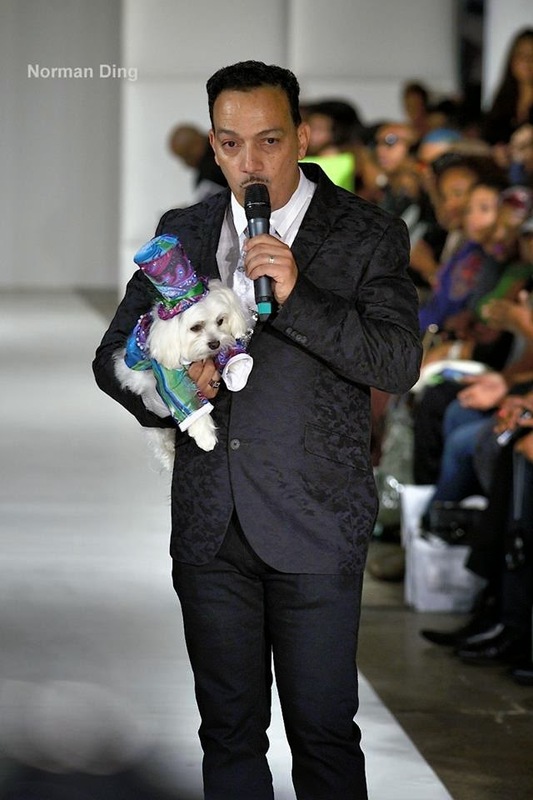 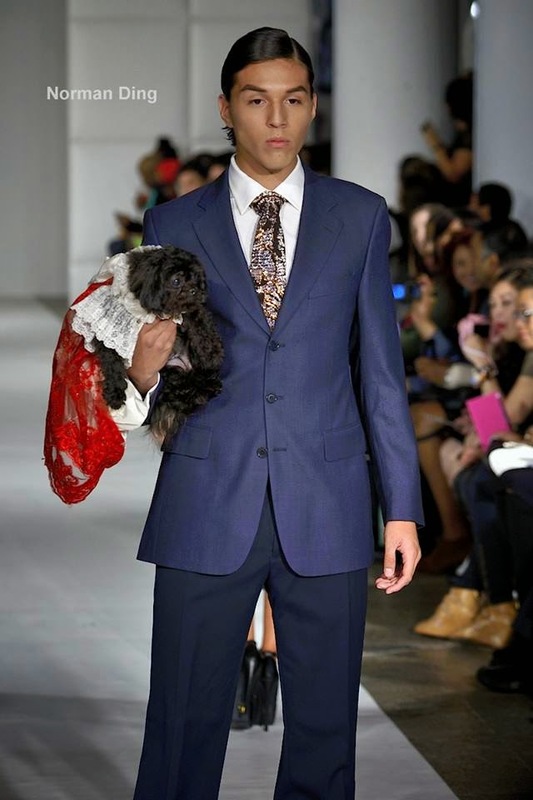 Saturday night at Brooklyn Fashion Week ,Anthony Rubio presented his first woman's collection and dogs couture,Luxury and feminine was the word to describe this amazing collection! 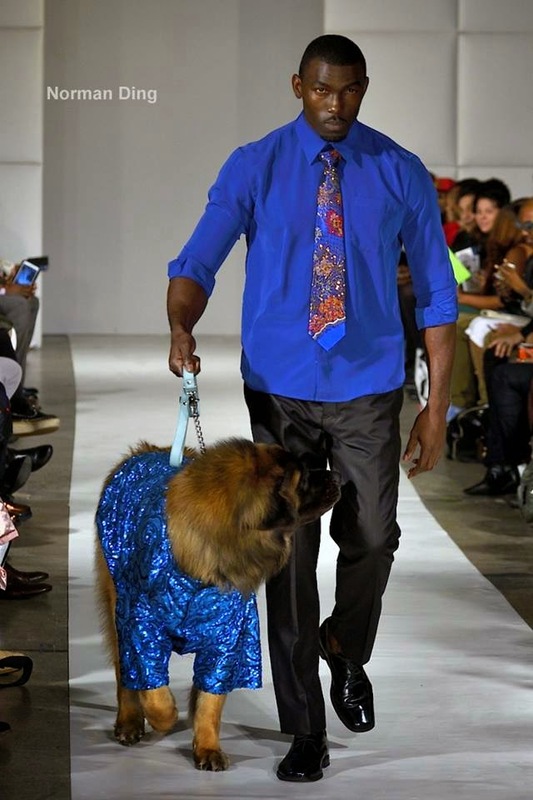 Mr Rubio is on the board of several fundraising organization ,and he was honored and awarded by The Humane Society for humanitarian efforts in championing animal adoption!